Last week Mark took three days out of the office to swap the British cold winter for a the sunny, warm Spanish version. The weather, however, had quite different plans for him. It’s quite late in the year for press launches. They are usually all done and dusted by October leaving us with plenty of desk time through the winter to get prepared for the madness of launches to start all over again in the Spring. 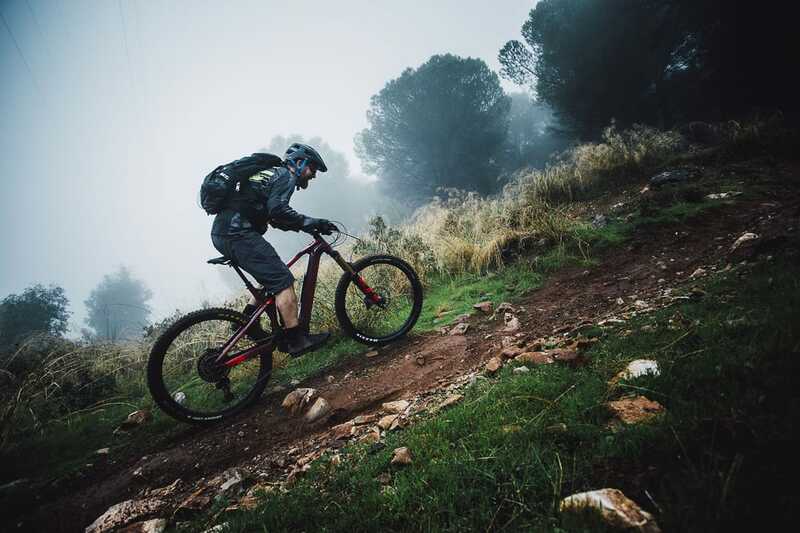 However, the rapid growth of many brands bike lines to accommodate new e-MTB models has meant that many brands have expanded their launch window to fit in these new, and fast selling, bikes. 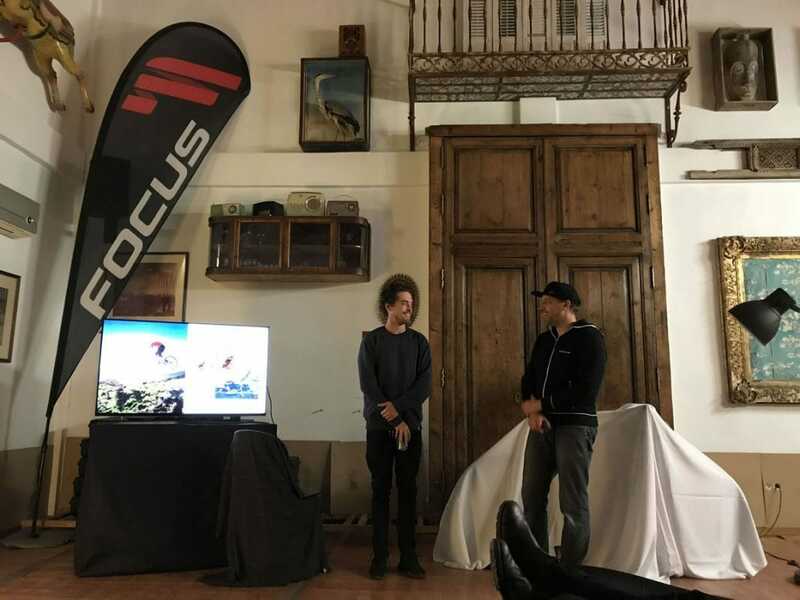 Focus is one such brand and since many editorial types in the office had carefully planned their after season holidays this month, it fell to me to take up Focus’s invite to their Sam² launch. 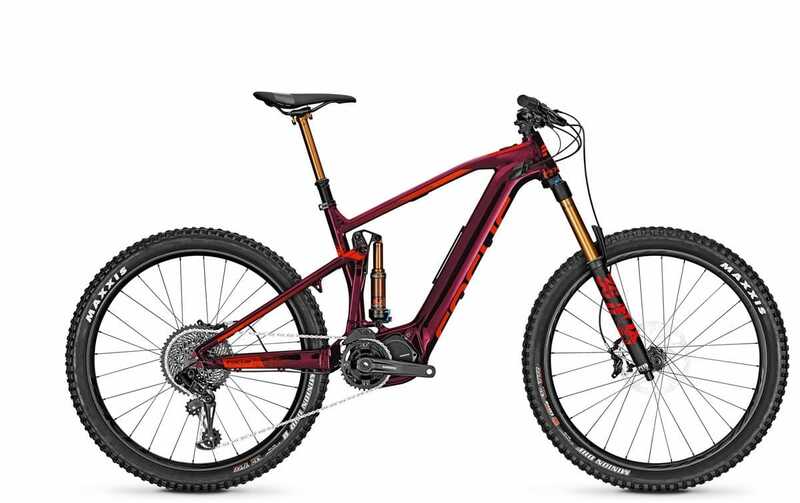 The superscript ‘2’ is the brand indicator that this is an e-MTB, just like the Raven bike now has it’s own Raven² and the Jam has the Jam², so now the big, burly, enduro style Focus Sam has an electric sibling. Taken as a completely new model the ‘squared’ range of Focus bikes has pretty much doubled their entire mtb range in the space of a year. It’s no wonder they were shoe-horning these last minute launches into what remains of the year. Having flown out of Manchester to Amsterdam and then on to Malaga my trip didn’t exactly start smoothly when KLM sent my luggage, including all my riding kit, to Paris. If this was a weeks holiday a 24 hour delay would have ended up as an inconvenience but this trip included a single day of riding and it was the day after I left Manchester. To really crown the trip a nightmare the weather decided to bucket down with rain for the whole duration of that single riding day while I rode in borrowed kit plus the shoes I set out from home in. But enough of my travel whinging. Lets look at the bike. Where did you hide the new bike? That’s not decorative. That baffle directs cooling air into the downtube, which flows over the battery and exits under the BB. 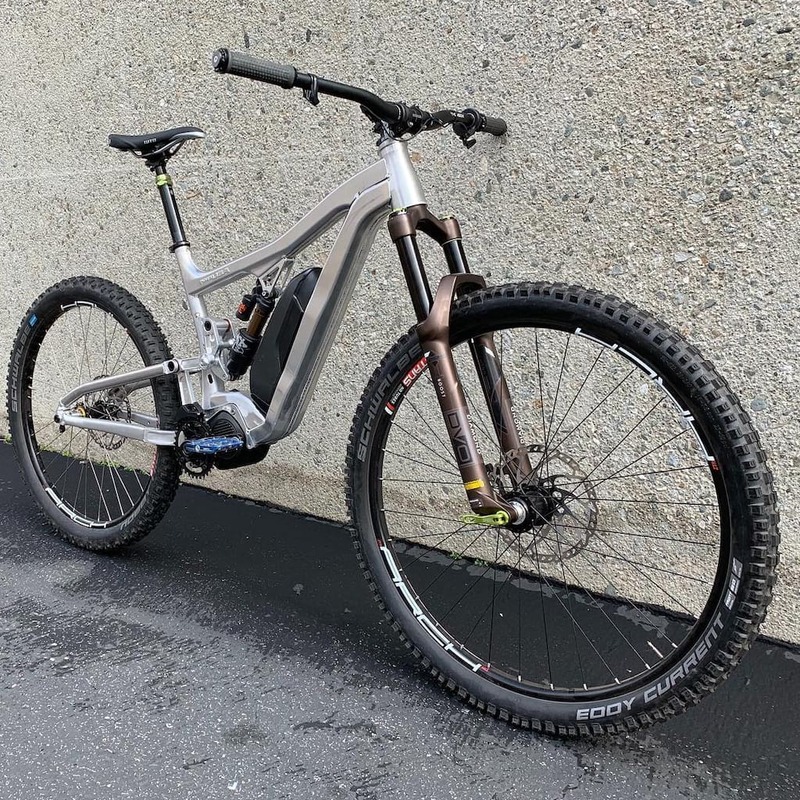 Just like it’s less burly Jam sibling, you can add an extra 378wh battery pack on the downtube to take the total capacity up to 756wh for those extra long, all day rides. 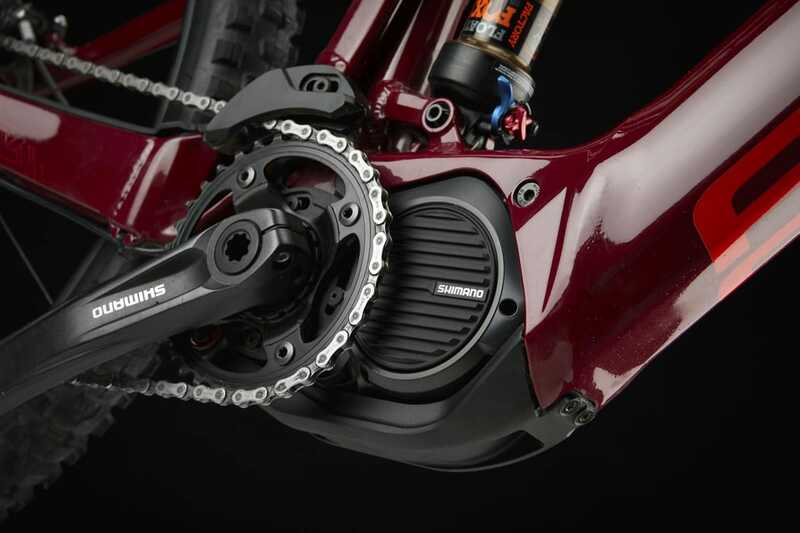 Shimano Steps motor with all the gubbins at the front allows the designers to get that BB way back. 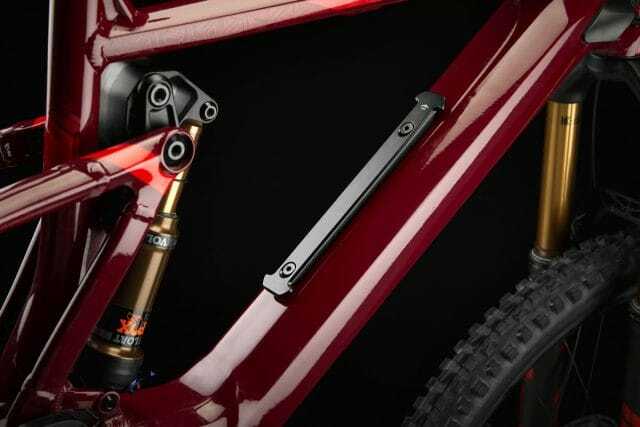 The chainstay length on the SAM² is 455mm, which is notably not as short as it could be considering the use of the Shimano Steps motor. 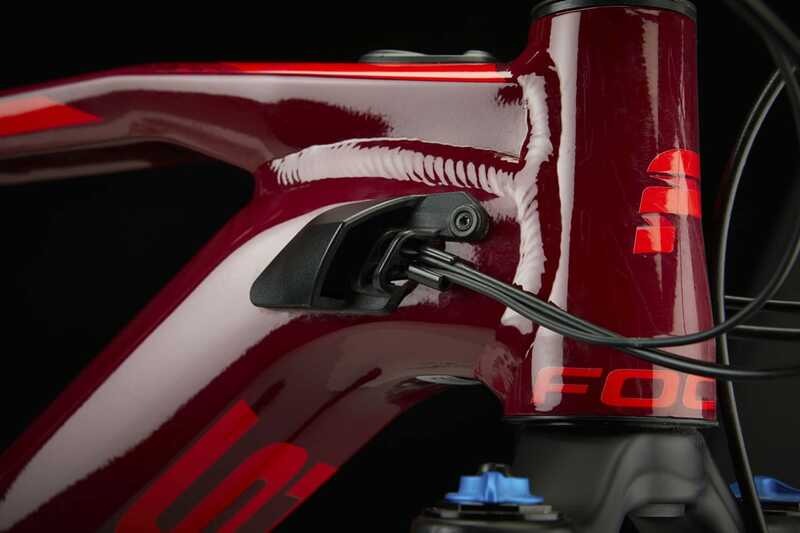 But Focus claim that they have deliberately not shortened the rear to more on trend lengths in order to retain the overall balance of the bike. 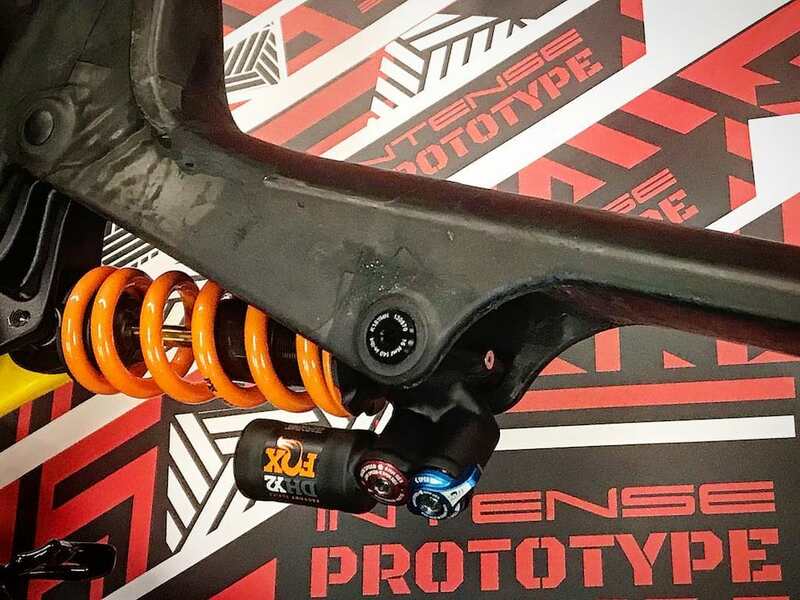 The result is a bike that felt ‘planted’ and ‘low’ when riding. In fact it’s handling belies it’s true mass. 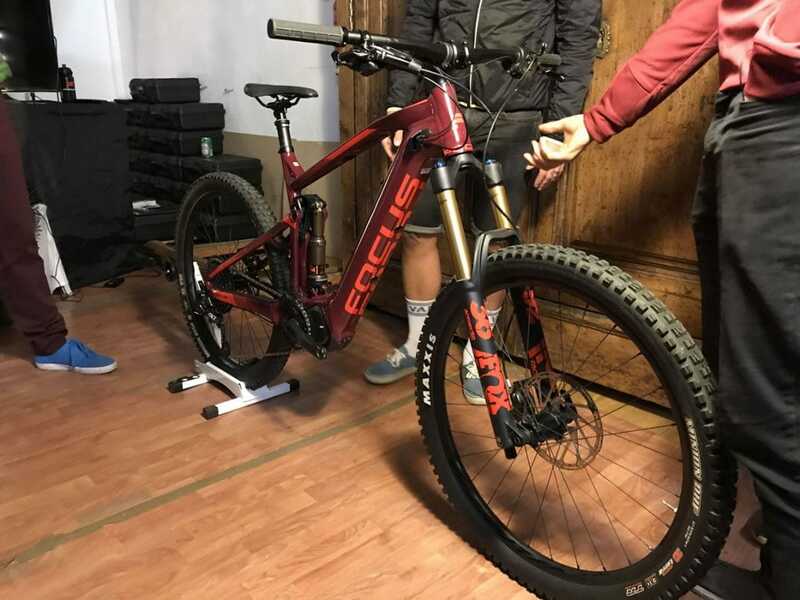 Weight is a major factor with e-MTBs, obviously. Focus have sacrificed battery capacity for better handling by keeping the weight well down on the more ubiquitous 500wh battery standard. 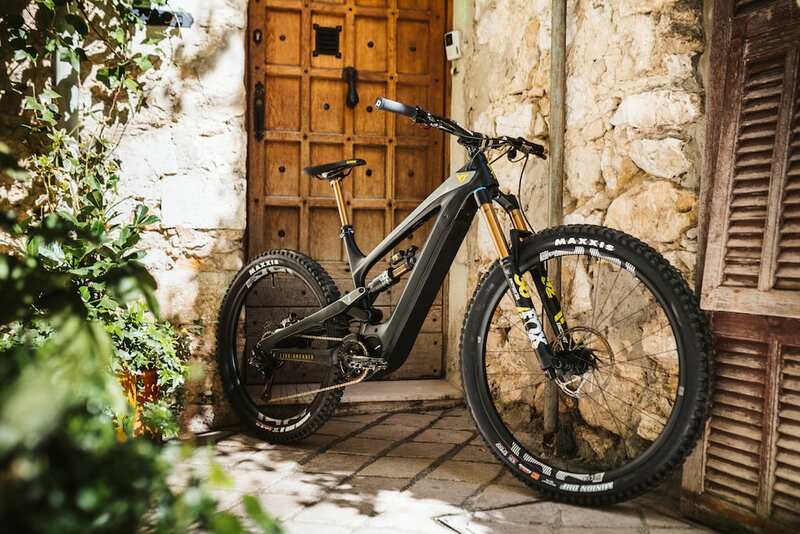 The result is a bike that handles well enough not to miss that extra 100+ watts of power. The SAM² PRO in M (incl. pedals) weighs in at 21,0 kg (46.3lbs), which is a lightweight compared to most other e-MTBs. There’ll be three different complete bikes available.